The latest offering from iBall, iBall Slide 3G Q45i is a voice calling enabled dual-sim supporting Android tablet at a budget-price tag of Rs. 5,999. It bears identical features to iBall Slide 3G Q45 launched May last year with exception to Android version, RAM configuration, and processor speed. It boasts a 7-inch HD display with 1024X600 pixels resolution that comes with a G-Sensor and auto-rotate screen for better user experience. The device is powered by a 64-bit quad-core Intel Atom x3 processor clocked at 1GHz, paired with 1GB RAM. The tablet boasts 8GB of inbuilt storage, which can be further expanded via a microSD card (up to 32GB). Running on Android 5.1 Lollipop operating system it comes equipped with a 2MP rear camera with LED flash and a VGA front facing snapper to facilitate video calling. The connectivity features include 3G, WiFi, Bluetooth, USB OTG, GPS, FM radio, and Micro-USB connectivity. 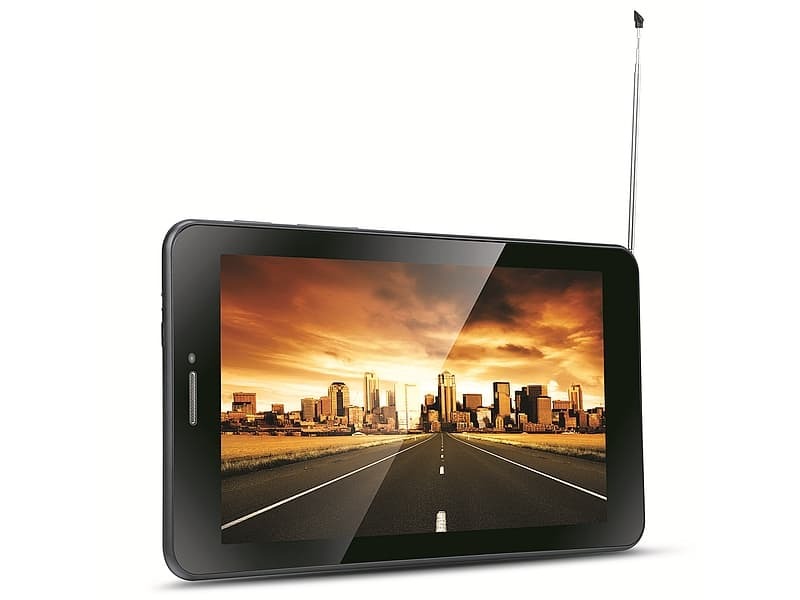 The device features unique Cast Screen technology that enables you to mirror what you are seeing on the display of your tablet to an external source such as TV or a Monitor. It also comes along with multilingual keyboard supporting 21 Indian regional languages. For the assistance of blind and vision impaired users, the device incorporates 'Talk Back Accessibility' feature which notifies information as you navigate and sends alerts when needed. The 3G supported device comes with a built-in phone calling function and a built-in earpiece receiver, also enabling 'Printing', and 'Magnification and Large Text Option' for an immersive experience. This is the third tablet offering from the company in recent months, earlier two being- iBall Slide 3G Q81 (at Rs. 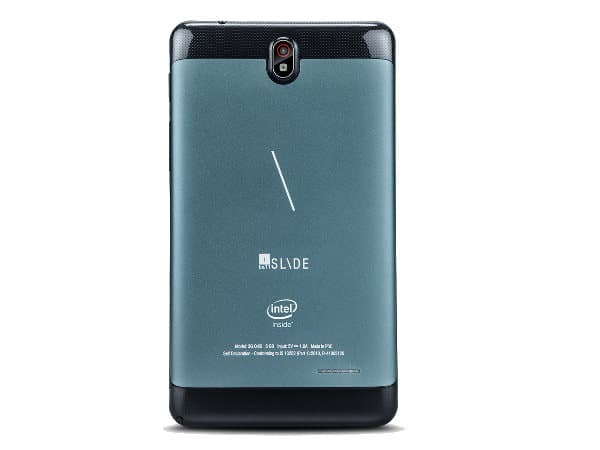 7,999) and the Slide Cuddle 4G,( Rs. 9,999).The Android tablet Slide 3G Q45i is available at all the online and retail stores across the country.